ElTenedor, app leader in online bookings in Europe and Australia, extends its presence 18 cities and 8 Latin American countries: Argentina, Mexico, Colombia, Chile, Uruguay, Panama, Peru and Brazil, where the company already operated. 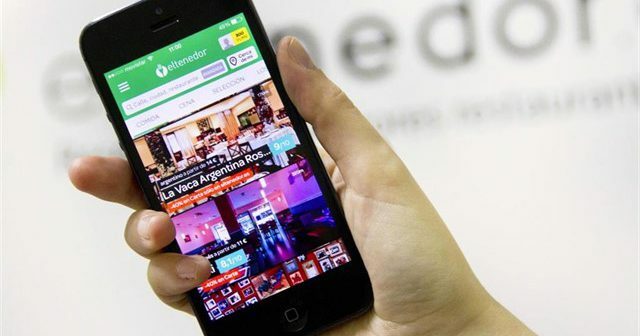 ElTenedor (TheFork), company it is belonging to TripAdvisor group, strengthens its presence in Latin America with the acquisition of Restorando, leading online reservation platform in the region and used by more 4,5 million guests a year. This operation involves the incorporation of 3.500 new restaurants in eight countries: Argentina, Mexico, Colombia, Brazil, Uruguay, Panama, Chile and Peru. The company, which operates in Brazil TheFork.com.br, will now present in 18 new cities, consolidating its leadership in Brazil and in the rest of Latin America. 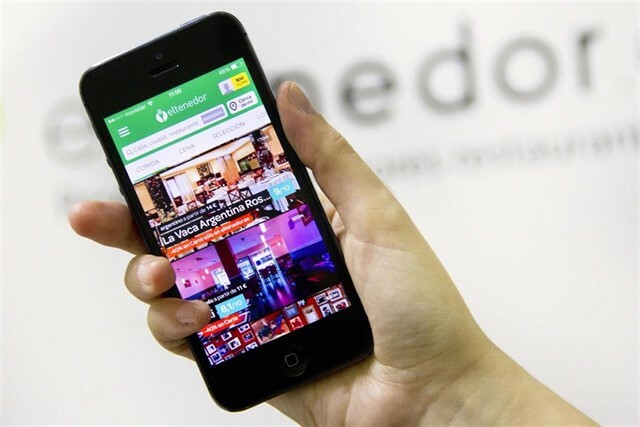 ElTenedor, which it was acquired in May by TripAdvisor 2014, It reinforced its position leader in Europe and Australia through strategic acquisitions and organic growth over the past five years. With the closing of this transaction, the company continues its international expansion to strengthen its presence in Europe, Latin America and Oceania, more than 60.000 distributed in restaurants 18 global markets. 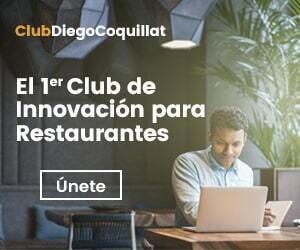 "We are very pleased that Restorando, the online reservation platform favorite restaurants in Latin America, is already part of the family TheFork. This addition will help us to serve a larger number of diners worldwide ", says Bertrand Jelensperger, TripAdvisor senior vice president and founder Restaurants TheFork. Two companies shared mission and philosophy Launched 2011 by Frank Martin and Franco Silvetti, Restorando supports restaurants, helping them to optimize the management of their reserves and to attract a greater number of diners. founded in order to anticipate new market needs and promote the digitization of the sector restaurant reservations, Restorando and ElTenedor share the same philosophy and spirit. Both companies aim to become a place where diners can easily find, plan and enjoy the best dining experiences at the best price. "It is an honor for us to join TheFork and, Thus, TripAdvisor group to continue working hand in hand with restaurants, enhancing the experience of the customers and developing the business of online bookings ", says Frank Martin, CEO and co-founder of Restorando. “Restorando It is an innovative company that has shown great commitment to technological development, a core value for us. Its corporate DNA and corporate culture will help us develop our business and to promote the digitalization of the sector in Latin America, thanks to its entrepreneurial spirit, the excellence of their work, the good relationship they have with fantastic restaurants and market knowledge they have ", Add Marcos Alves, CEO of ElTenedor in Iberia, Australia and LATAM. Although short-term platform will continue to operate under the brand Restorando to become TheFork in the coming months. Details of the operation will not be made public. More of 10 digitalizing years ElTenedor sector restoration has become for many, not only in the obvious choice when booking restaurant, but the best tool for hoteliers who want to optimize processes and attract more diners reserve. This addition strengthens the company's position in Latin America and help the brand to consolidate its international leadership. Likewise, This is the ninth company acquisition takes place in the last five years, after incorporating Mytable and Restopolis, in Italy; BestTables, in Brazil and Portugal; Iens / SeatMe there Cutlery, Netherlands; Sneat are All In Restaurant, in France; Tell me y, in Australia. further, The company operates in Spain, France, Switzerland, Belgium, Denmark and Sweden.